Paradise Palms marked the last Friday in July with our third Historic Hoods Bowling Challenge at Sam’s Town. 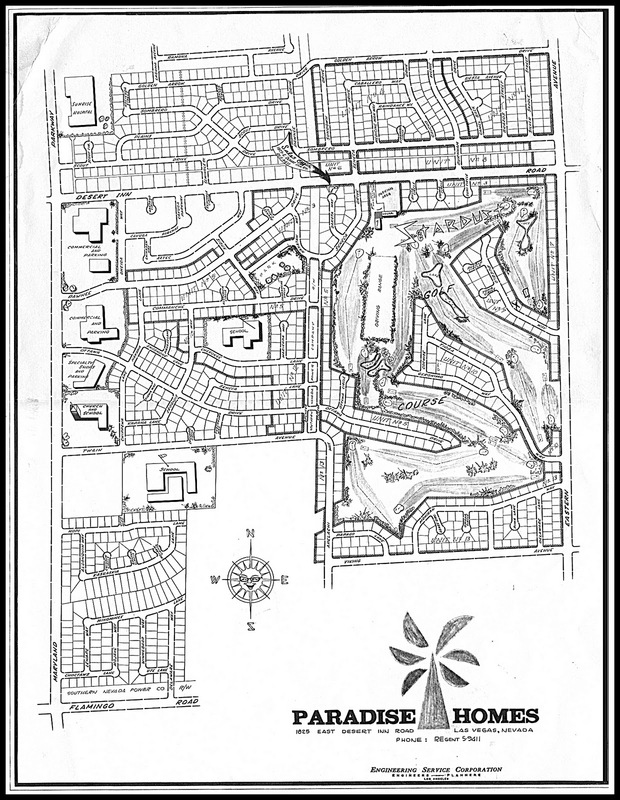 This time around we challenged McNeil Estates, the midcentury neighborhood located west of Rancho Drive, between Charleston and Oakey. Apparently the 110-degree day brought everyone to the basement of Sam’s Town as this challenge was the most crowded we’ve seen the lanes in a long time. We had a solid turnout from both groups, with as many Palmers cheering on the bowlers as there were bowler themselves. As the usual beer and snacks flowed from the bar the Palmers sweated it out in a hearty battle against McNeil. Unfortunately the Palmers weren’t victorious this time around and the McNeilians got the better of us, beating Paradise Palms 121.5 to 105.8. Shout outs go to Steve Fey, who had the first and second highest score for the Palmers, 136 and 137; and Mark who had first and second highest score for McNeil Estates, 178 and 203. It was a great night out for both neighborhoods, and we look forward to challenging McNeil Estates again next summer. We’ll be practicing McNeil, look out! It was a tough night, but we'll get 'em next time!